A Python package for analyzing brain-imaging data, though also usable for other types of data. Makes data manipulation, model building and fitting quite simple. 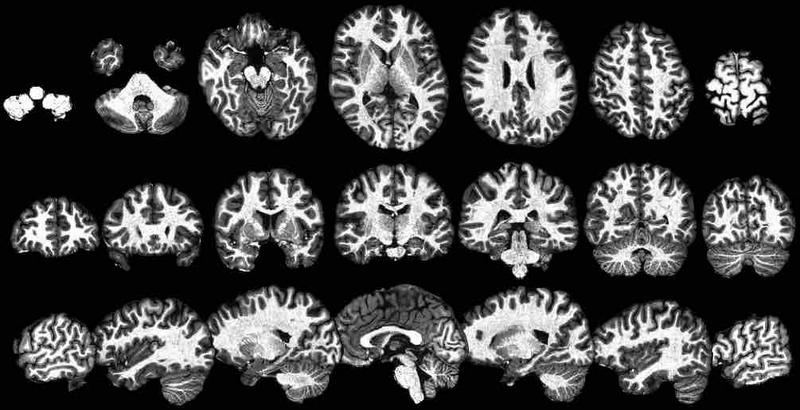 Builds upon several popular python libraries for brain-imaging analysis and machine learning more generally. A Python package for analyzing and simulating standard and multi-level regression data. Performs standard and robust regression, but also features a wrapper around the lme4 mixed-modeling R package. Makes it much easier to use lme4 from within python and in conjunction with data analysis libraries like pandas. A high-level computational model-fitting toolbox in Python. Particularly useful for easily fitting separate models to different individuals/groups/clusters and interfacing with data analysis libraries like pandas. “Containerized” brain-imaging data-analysis environments prebuilt with several neuroimaging specific programs, alongside the scientific python stack. Skips the need to manually go through tedious software installation steps and makes it easier to conduct reproducible research. The containers are currently used by the Cosan Lab.